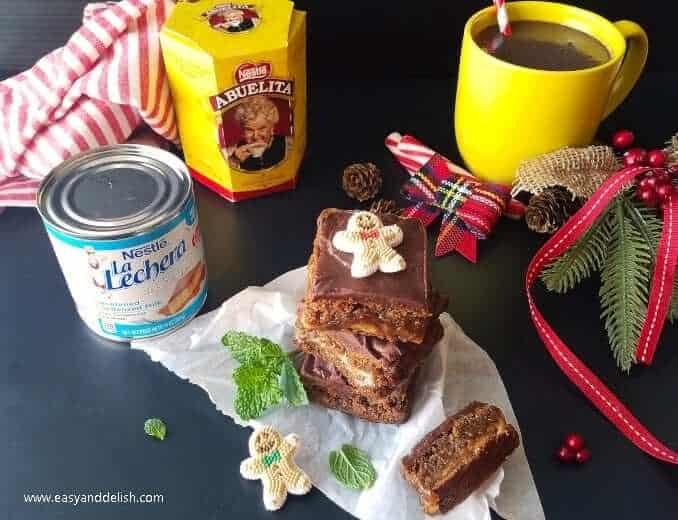 Brazilian-Style Gingerbread Cookie Bars (barrinhas de pão de mel) are cookie-based gingerbread bars filled with a thin layer of dulce de leche and topped with chocolate ganache. They are perfect for enjoying with a cup of hot chocolate… a holiday treat that mixes tradition with new flavors! 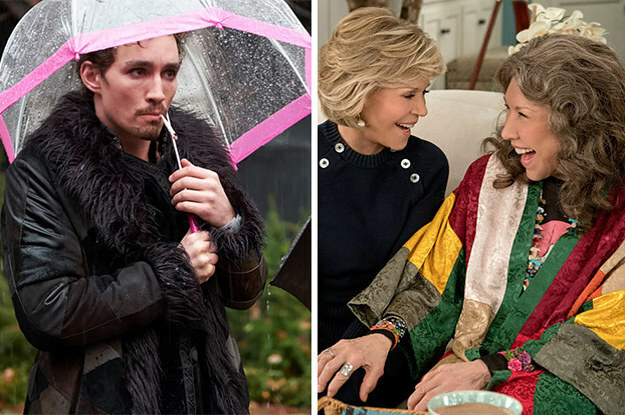 They bring back cherished memories of the holidays from my native country, Brazil, all while going hand in hand with new traditions from my current home, the United States– allowing me to pass on both to my children. Our cookie bars are made with homemade cookie dough, filled with dulce de leche, and then topped with chocolate ganache. For the cookie dough we used butter, two types of sugar, molasses, spices, eggs, flour, vanilla, and baking soda. The great thing about this dough, besides its rich flavor, is that it doesn’t require any chilling in the refrigerator or a resting period. 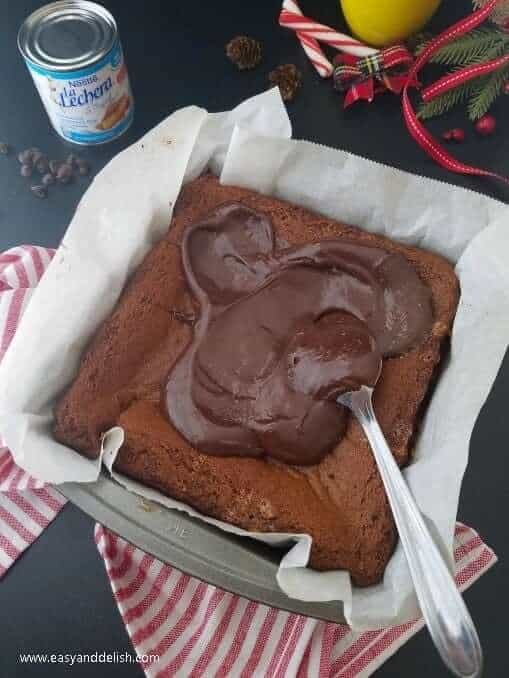 The filling consists of a mixture of chewy caramel and NESTLÉ® LA LECHERA® Sweetened Condensed Milk, which we also used, along with chocolate chips, to make the velvety chocolate ganache topping. 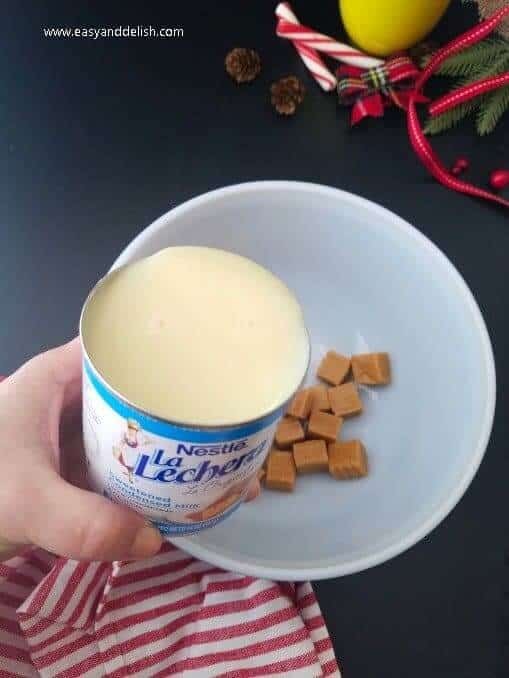 I grew up enjoying treats made with La Lechera, and now it’s what I use to prepare both everyday and holiday treats for my family. … my “new” tradition, acquired in my 16 years of living in America. After all, what would the winter season be without hot chocolate, right? My children and I have lots of fond memories of steaming mugs of rich, sweet hot chocolate… and I bet you do, too. 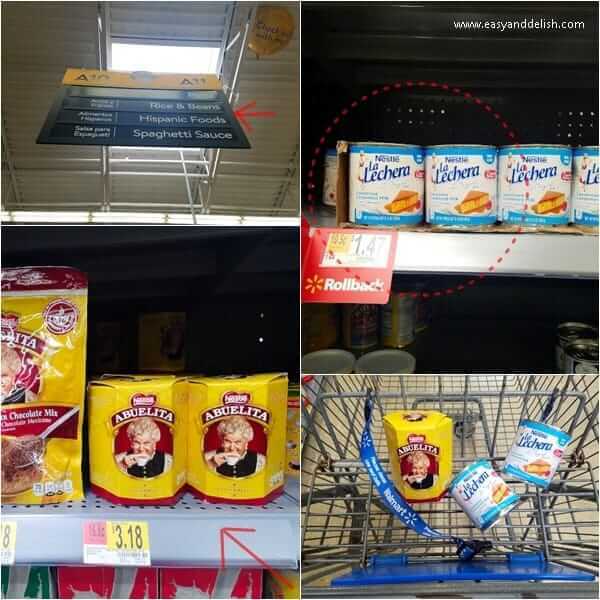 All ingredients are conveniently available at your nearest Walmart, saving you time. Interested in trying these out for yourself? You can simply click on the items below to shop online as well! 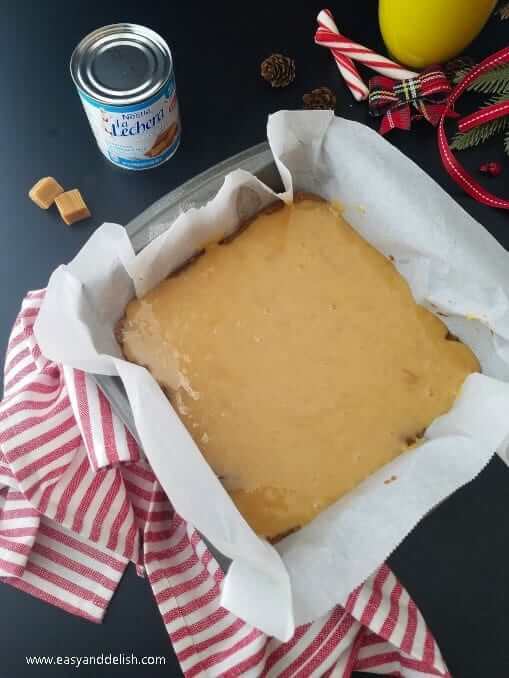 If you enjoy our Brazilian-Style Gingerbread cookie bars (also known as barrinhas de pão de mel) , visit elmejornido.com for more recipe inspiration. Start by preheating oven to 350 degrees F. Spray a 8 x 8-inch baking pan with no-stick spray, line with parchment paper, and set aside. Prepare the cookie dough: using a stand mixer with a paddle attachment, combine butter and sugars, mixing just until creamy. 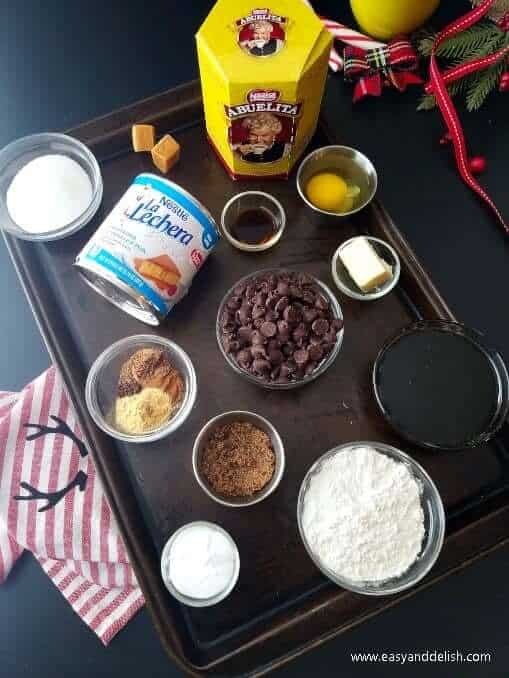 Add molasses, egg, flour, spices, vanilla, and baking soda. Beat the mixture on medium speed until homogeneous. Spread half of the batter in an even layer in the prepared pan, using your hands if necessary; reserve. 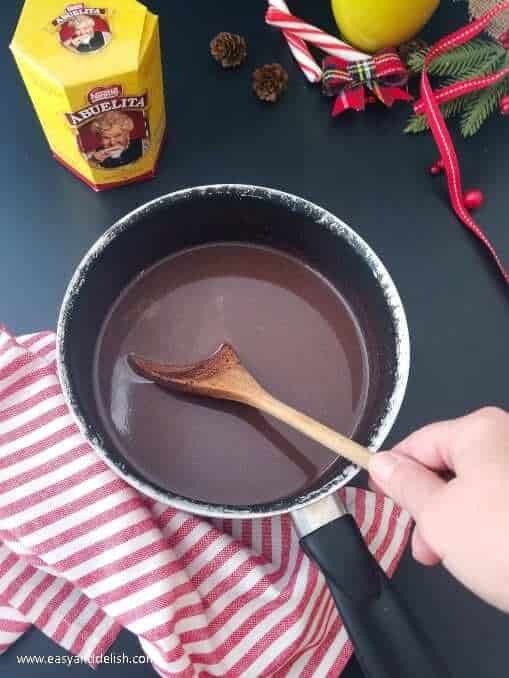 Meanwhile prepare the dulce de leche filling. In a medium microwave safe bowl, melt caramel until mostly smooth. Stir in 1/2 cup of sweetened condensed milk until obtaining a homogeneous mixture. Pour dulce de leche filling on top of the cookie batter, spreading gently in an even layer. Then, drop flattened pieces of the remaining cookie batter on top of the filling until they mostly cover the dulce de leche filling. Bake for about 20-23 minutes, transfer pan to a rack, and let it cool for 10-15 minutes before topping with chocolate ganache. While cooling, make the ganache. Mix the remaining sweetened condensed milk with chocolate chips in another microwave safe bowl and heat for about 90 seconds. Stir in until chocolate fully melts and ganache is smooth and has thickened. Mix in 1/2 teaspoon of vanilla and spread over the baked cookie batter. Let set in the refrigerator for at least 30-50 minutes, cut into squares, and then decorate as desired. Enjoy with a cup of hot chocolate! The classic recipe, of European origin, consists of a sandwiched cake that is made mostly from honey, chocolate, and a lot of spices, including ground ginger. It is coated in chocolate to prolong its flavor and moist texture, and can be filled with dulce de leche. It usually has either a square or round shape (resembling a cookie sandwich or alfajor). But on this occasion I adapted the recipe to make cookie bars, and so have substituted a few ingredients. Well, what are your holiday traditions? I would love to hear all about them, including your favorite food recipes at this time of the year. 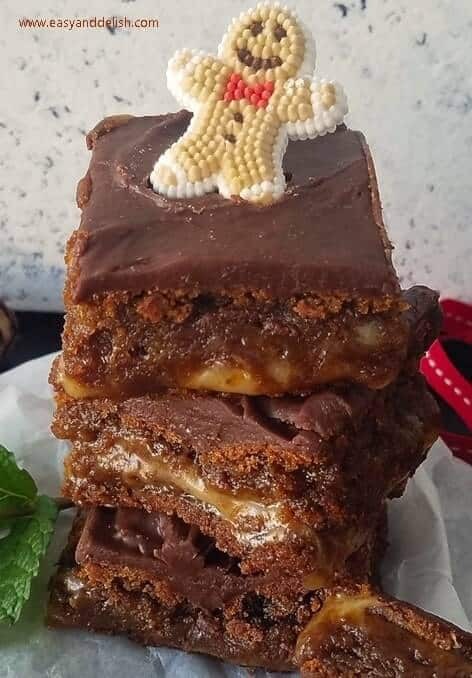 Brazilian-Style Gingerbread Cookie Bars (barrinhas de pão de mel) are gooey cookie-based gingerbread bars filled with a thin layer of dulce de leche topped with chocolate ganache. Add molasses, egg, flour, spices, 1 tsp vanilla, and baking soda. Beat the mixture on medium speed until homogeneous. Stir in 1/2 cup of sweetened condensed milk until obtaining a homogeneous mixture. Pour dulce de leche filling on top of the cookie batter, spreading gently in an even layer. Bake for about 20-23 minutes, transfer pan to a rack, and let cool for 10-15 minutes before topping with chocolate ganache. While cooling, make the ganache. Mix remaining sweetened condensed milk with chocolate chips in another microwave safe bowl and heat for about 90 seconds. Stir in until chocolate is melted and ganache is smooth and has thickened. 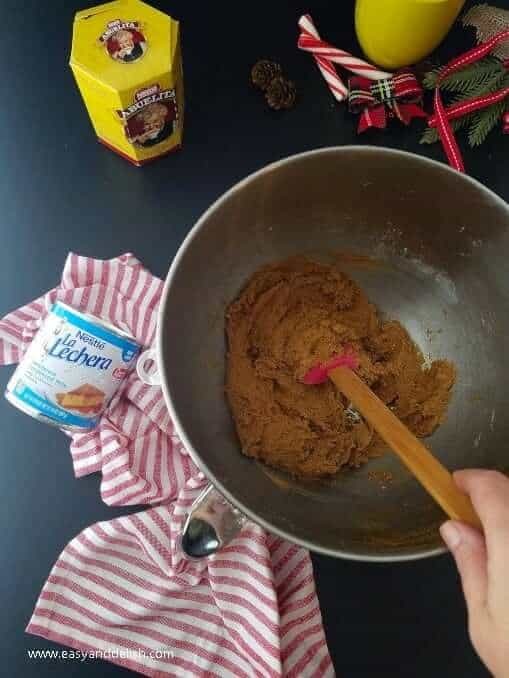 Mix in 1/2 teaspoon of vanilla and spread over the baked cookie batter. Let set in the refrigerator for at least 30-50 minutes, cut into squares, and decorate as desired. Enjoy with a cup of hot chocolate! 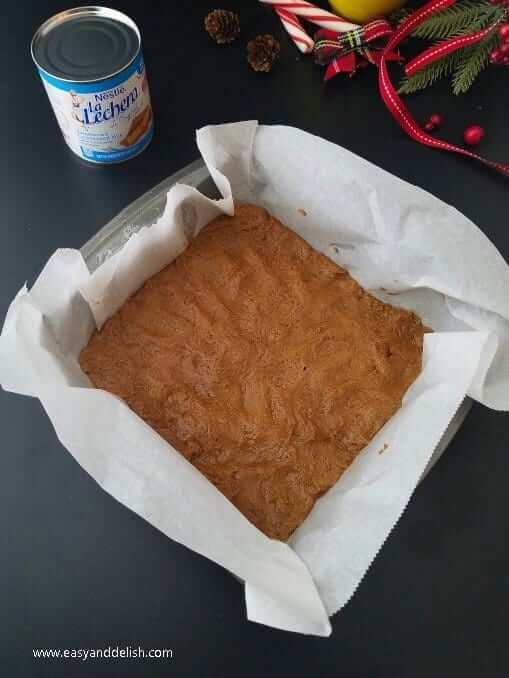 Store these Gingerbread Cookie Bars in a clean airtight container for up to 3-4 days, either at room temp or in the refrigerator. Love Gingerbread? Try its cousin, pao de mel . The post Brazilian-Style Gingerbread Cookie Bars (Barrinhas de Pão de Mel) appeared first on Easy and Delish.